Seems that as long as I keep using this app myself - which is pretty much weekly - the updates will continue to come. Here’s what’s new for Notes.md version 2.4.1. The v2.2 release of Notes.md is a minor update including a small new feature, tweak to the UI, and a potential bug fix. Version 2.0 for Notes.md is now available on Google Play! The two big things that come with this update are Dropbox integration and notebooks. Today I published an update to Level Up! Version 1.1 comes with three new features and some bug fixes. 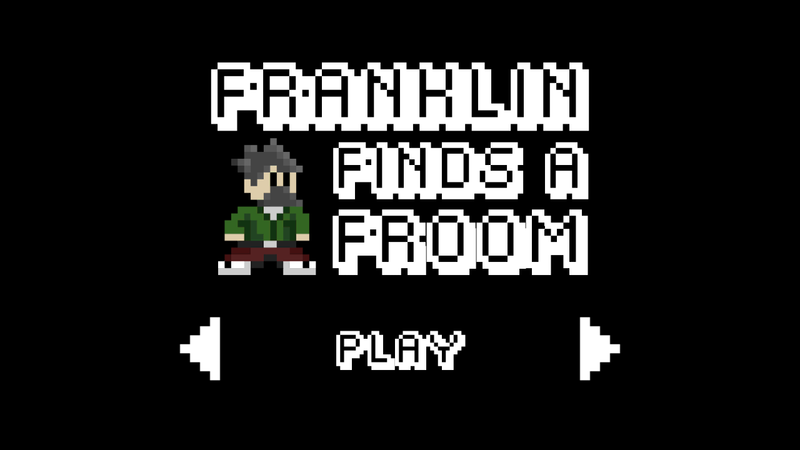 I posted an update for Franklin Finds a Froom earlier this morning to the Google Play store. Franklin Finds a Froom out on Android! Get Franklin Finds a Froom HERE!